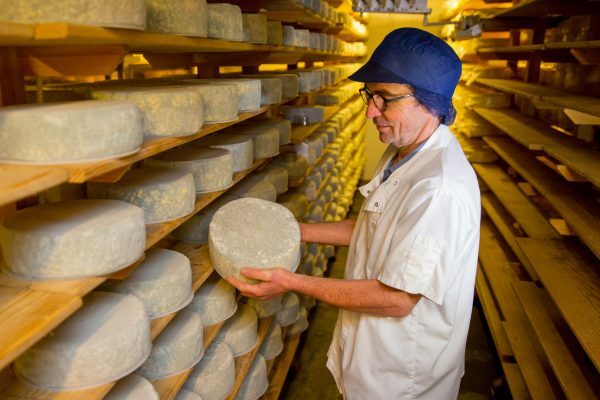 Buy our one-day Cheese Making Course as a gift experience - the perfect present for a cheese lover! The voucher will enable the recipient to book the course date of their choice. Vouchers are valid for a year from purchase.